finish. 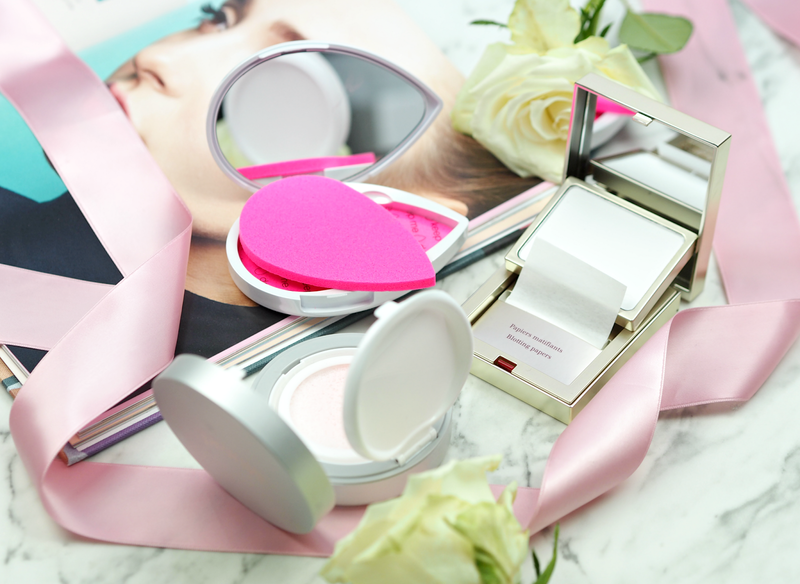 Together they ensure makeup is left looking and feeling refreshed, allowing you to get on with your day and not worry about any slippage. 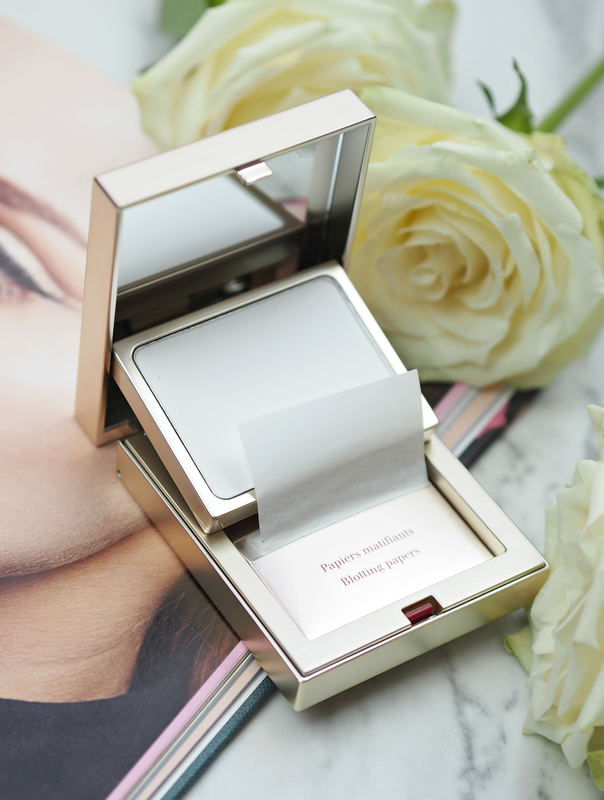 I adore the luxe feel of the compact, which is also incredibly discrete and can be re-filled once you use up the product inside (re-fills are cheaper.) Definitely one for those of us that loved oil-blotters the first time around. 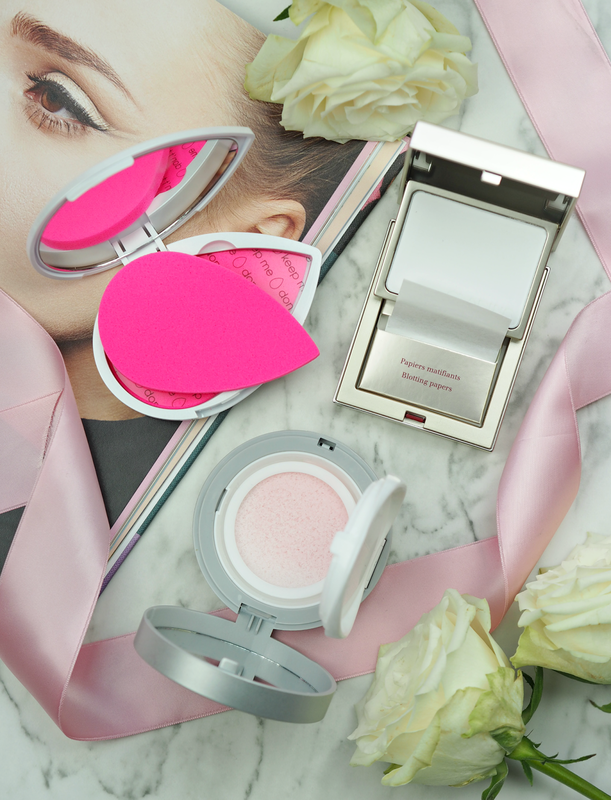 softness’ – which is a posh way of saying your skin feels smooth again. Proven to keep pore appearance minimised for up to eight hours and absorb excess oil immediately, you need only a little of this to touch up makeup and leave your look refreshed. 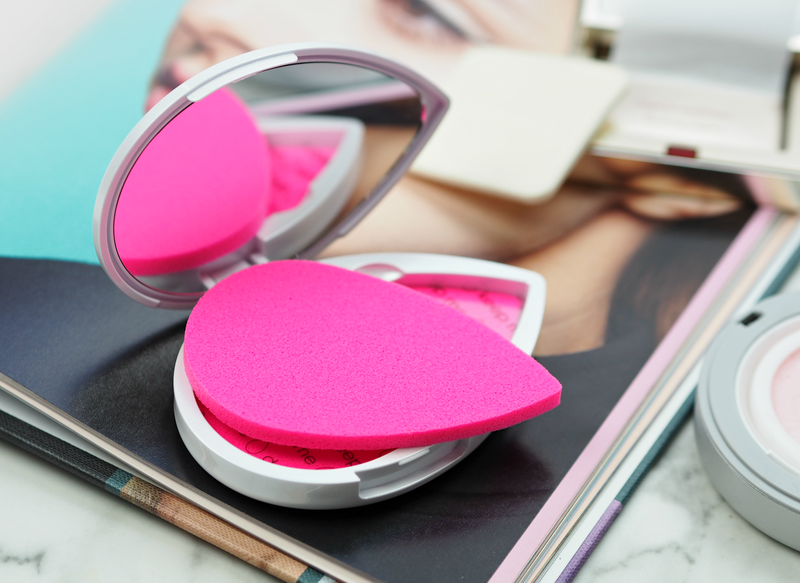 Although it’s not as practical for on-the-go, it’s a great tool to have in your desk drawer for when you need to perk up your makeup. Ooooh good shout! I'm going to hunt some down.